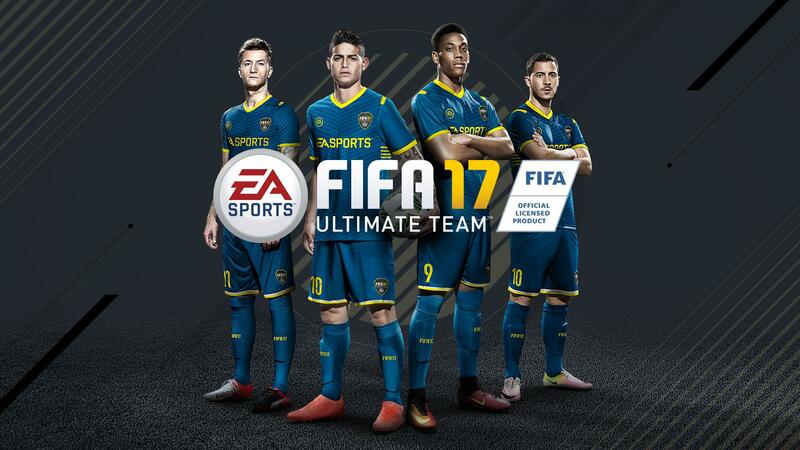 A new FIFA 17 Ultimate Team event kicked off this weekend celebrating the Chinese Lunar New Year with a new squad building challenge, free packs and discount packs! For all the details regarding this event please check this post. 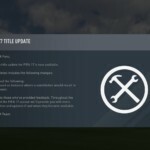 A new FIFA 17 update was released this week addressing the disconnection glitch that lead to the last week’s Weekend League cancellation. 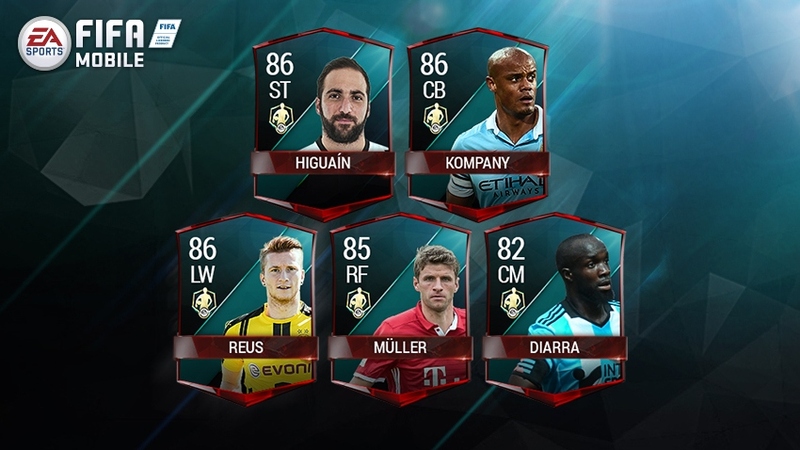 These in-forms are available in packs from January 25th – February 1st! 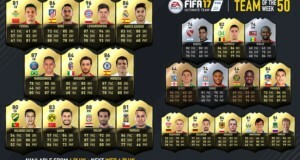 You can view this TOTW in more details at FUTHead or EASports. 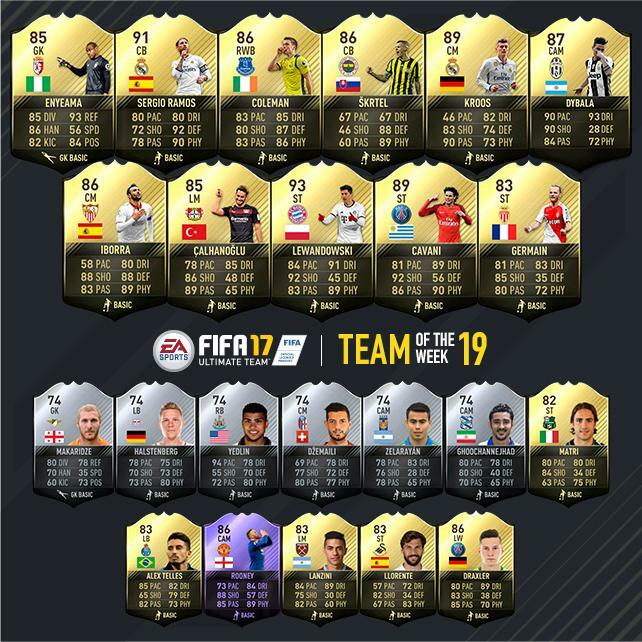 Another two transfers batches have been release this week in FIFA 17 Ultimate Team with the latest one featuring over 50 players with their new nationalities. 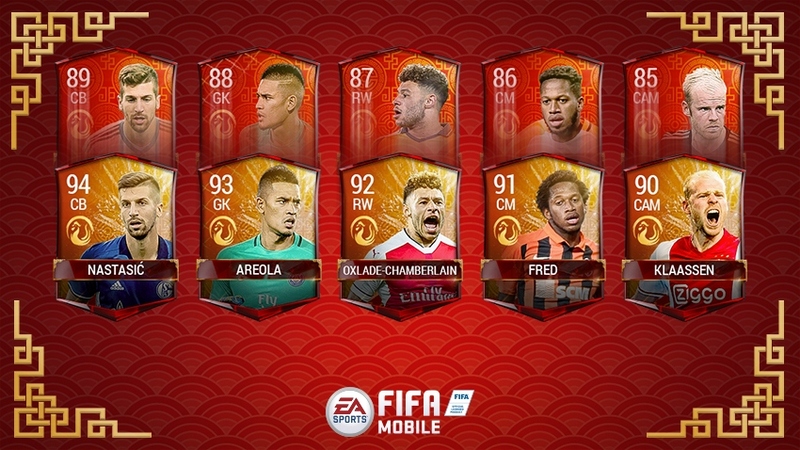 FIFA Mobile is celebrating the Year of the Rooster as well featuring a special Lunar New Year Festival. 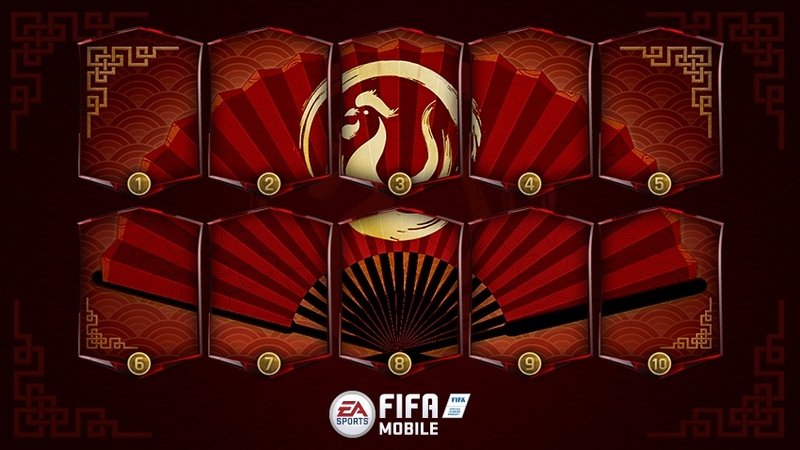 Over the course of Lunar New Year, there will be a series of Pack offers. 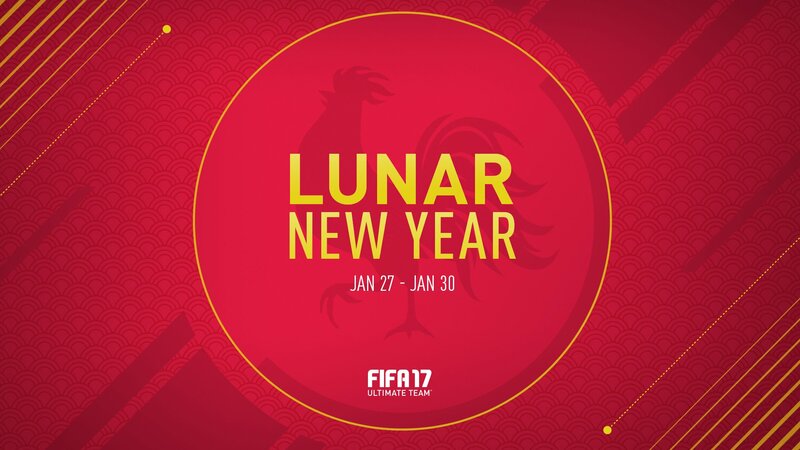 Open the Free Lunar Player Pack to get an untradeable 85-OVR Elite Lunar New Year Player. Buy the Prosperity Pack which contains various Lunar New Year Items, including the chance of finding one of our other Elite Lunar New Year Players. 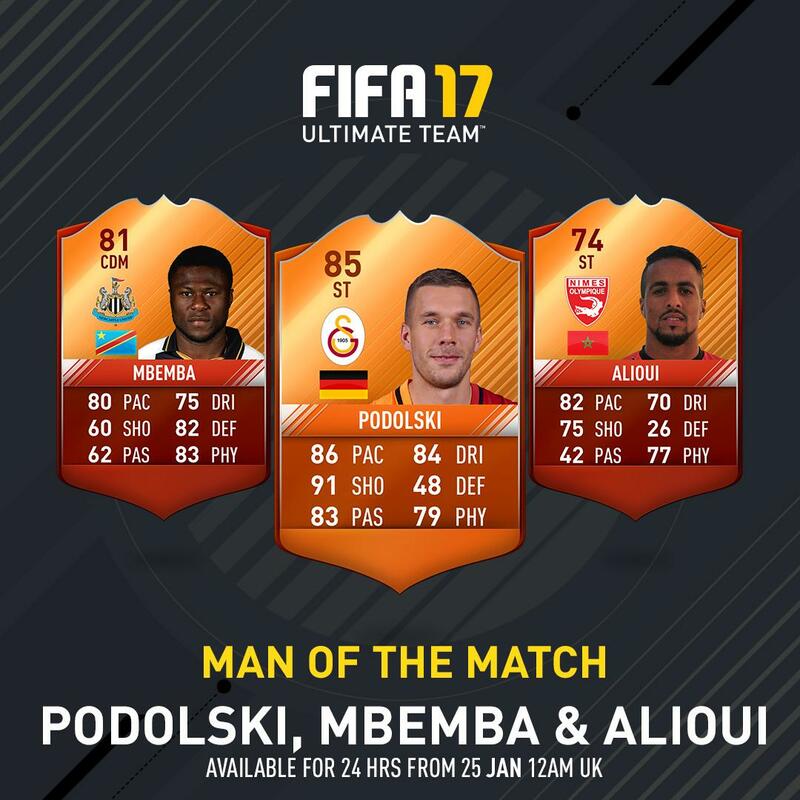 There are four Elite Lunar New Year Players to find in Packs, featuring players born in the Year of the Rooster. 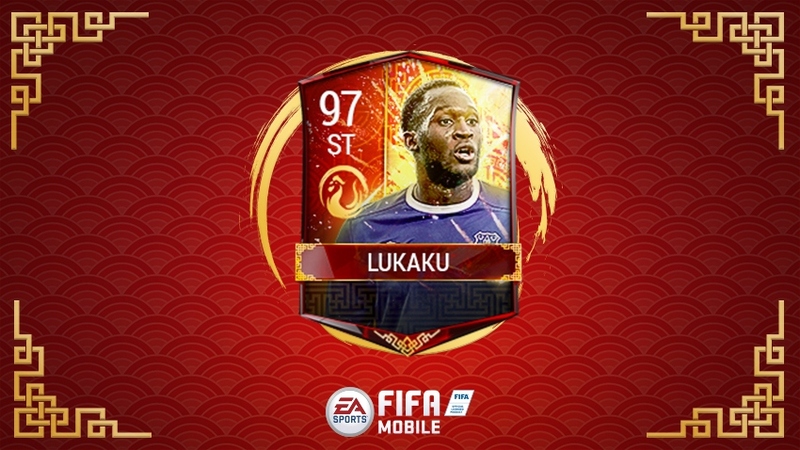 All Lunar New Year Players can be upgraded when you complete their corresponding Plan. 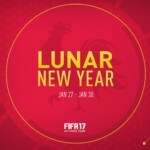 Each plan requires the Base Lunar New Year Item, a number of Fortune Tokens, Crimson Tokens, and Elite Trophies. 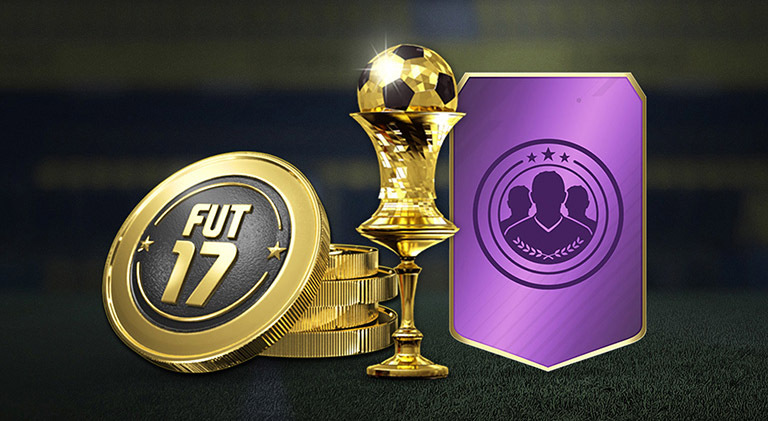 Check each player’s Plan for the exact number of Tokens and Trophies they need to complete. 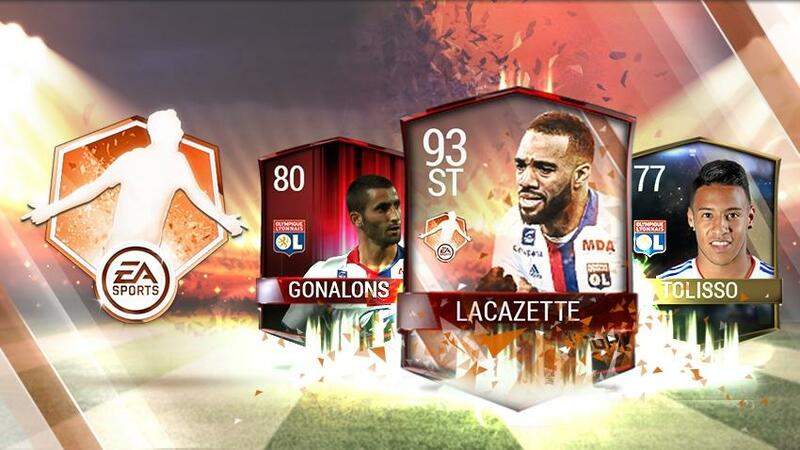 Complete the Lunar Master Elite Player Plan to unlock a 97-OVR Player Item. This plan requires a set number of Fortune and Crimson Tokens. 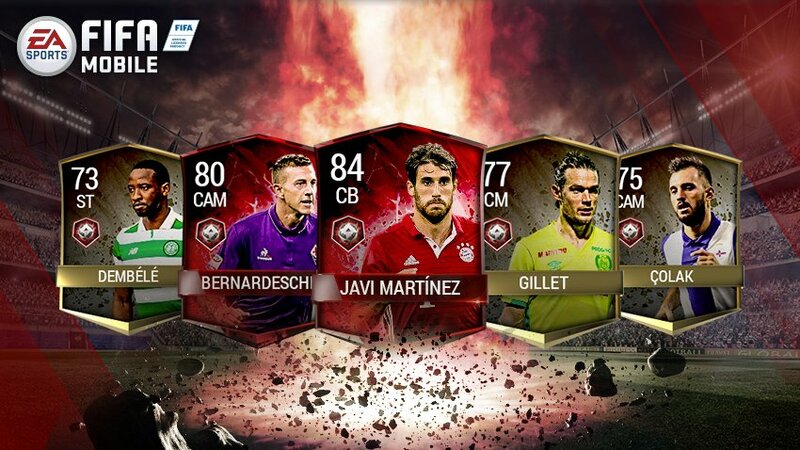 It is also possible to unlock a special 95-OVR Crimson Master Player Item by collecting 10 specific Crimson Tokens. You will need to the specific Tokens to complete this Plan, which you can find in the different Lunar New Year Packs that we offer. Lunar New Year Packs and Events run until February 6. 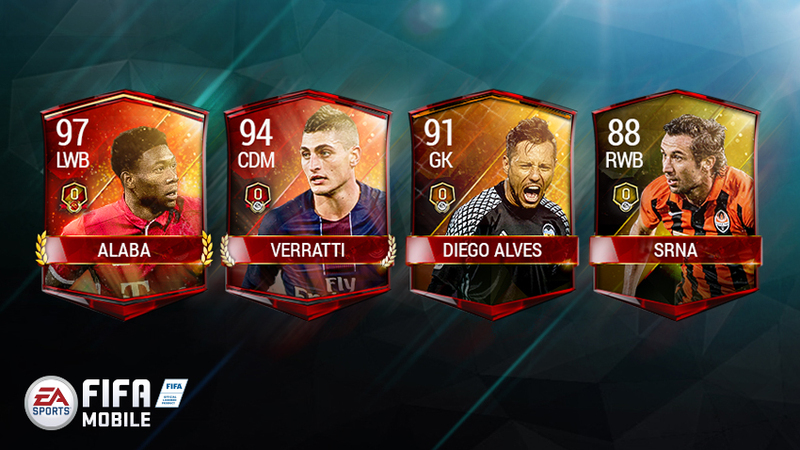 Each Attack Mode Season offers up amazing Player Items to chase. The higher you reach, the better exclusive rewards you can get. At the start of each Season, we do a partial reset of the Attack Mode Leaderboard. What do you mean by a partial reset? 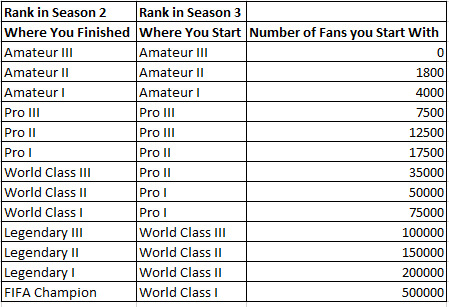 When a new Season begins, you will start with fewer Fans and in a different Division than when you finished the previous Season. Can you tell us more about the Exclusive Rewards? We are offering cool rewards each Season. 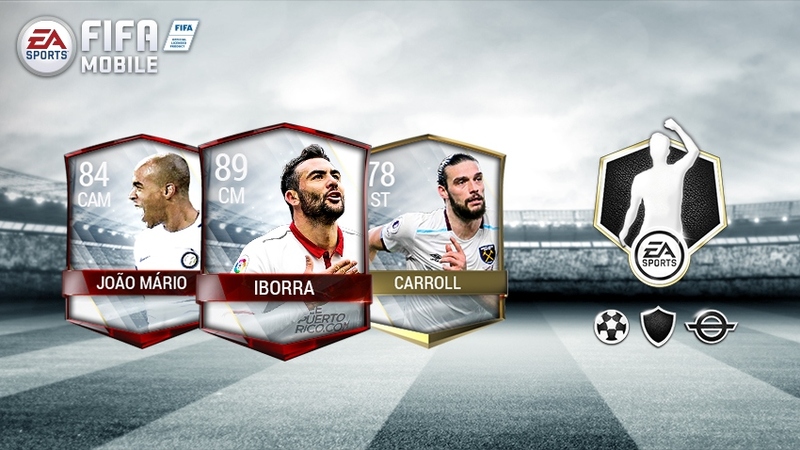 At the start of a new Season, we will grant everyone who played Attack Mode with a Reward Pack based on where they finished the previous one. This Pack contains Tokens and potentially some Gold or Better “Fan Favorite” Player Items. 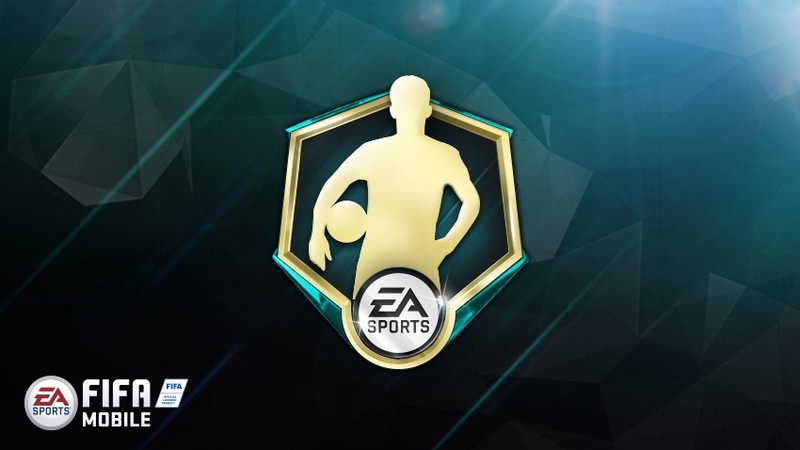 Use Tokens to unlock Master Elite Player Items, which are exclusive to a particular Season. So, if you earn 130 Tokens in the first Season, you can only redeem them on the Season 1 Master Elites. Can you tell us more about the different Attack Mode Player Items? There are two kinds of Attack Mode Player Items available. Each Season, we will feature four (4) Season Master Elite Players. You unlock these Player Items by using the Tokens you’ve received in your Reward Pack. 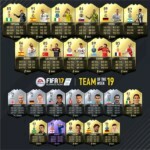 Season Master Elite Players are Untradeable. On top of that, we have a series of Gold and Elite Fan Favorite Player Items. 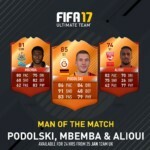 These are either given to you in your Reward Pack or found in Attack Mode Packs that you can buy. Fan Favorite Player Items can be bought and sold on The Market. 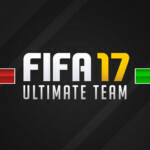 When Attack Mode Players are on your squad, you will earn bonus Fans (up to a maximum of +20%) per turn in Attack Mode. 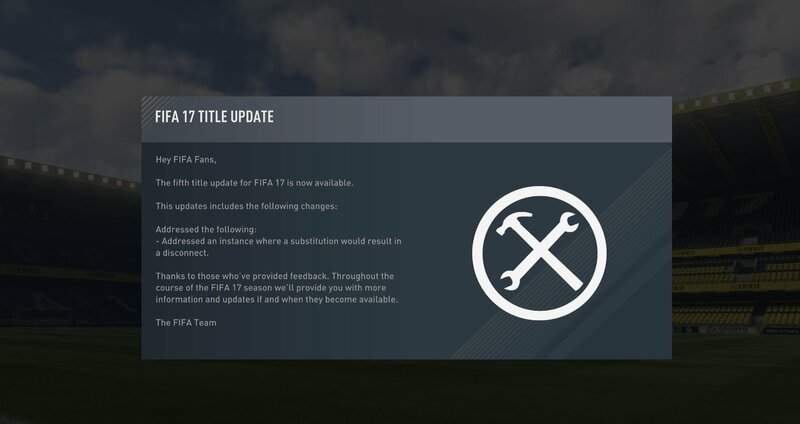 These will be very important to have if you’re looking to reach the 10 million fans required to become a “FIFA Champion” within a given season. How many Tokens do I get at the end of each Season? You can only receive Rank Up Packs once per Season. Regardless of what you finish the Season at, you keep those Rank Up rewards. At the end of the Season, you receive the reward for the Division you finish at; not the highest one you’ve reached. 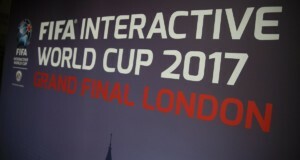 Wait one second, I’m already a “FIFA Champion”, don’t I get something now? Yes, you do get something! 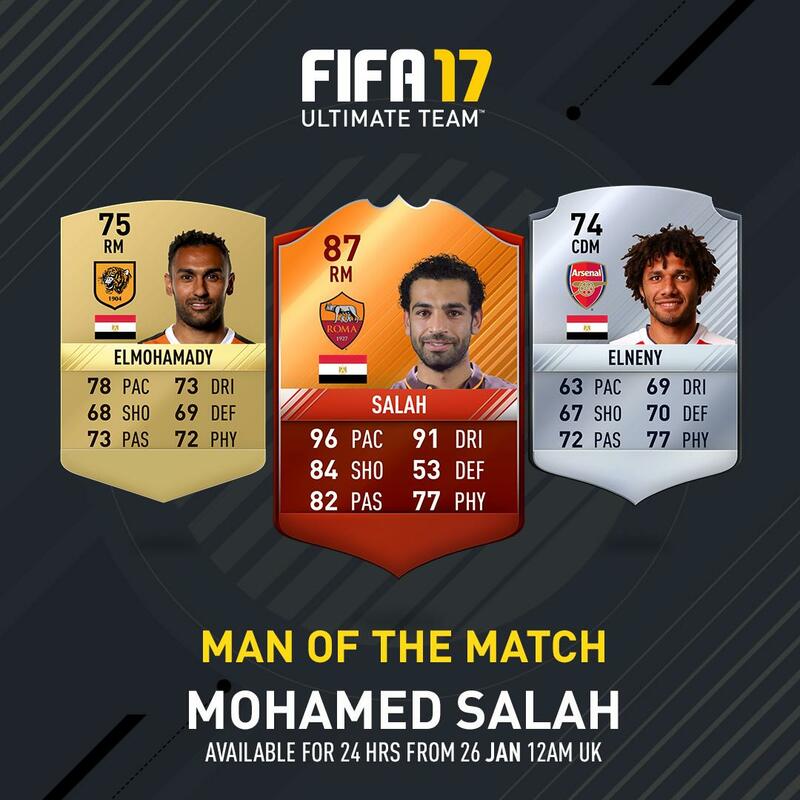 Although we are targeting February 1, 2017, as the first Season of Attack Mode, we’re still rewarding everyone who’s played up to that point. 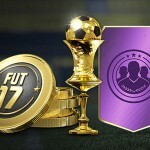 When the new Season begins, we will send out rewards to all players based on where they finished the “Pre-Season”. 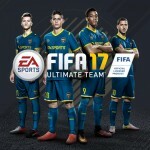 If you reach and finish the Pre-Season as a “FIFA Champion”, then you will get 130 Tokens to use on the four (4) Season Master Elite Players. If you’re getting close to promotion within Attack Mode, there are still a few days still left to move up a division or two. Get into the mode, win some matches, and get yourself a better reward. 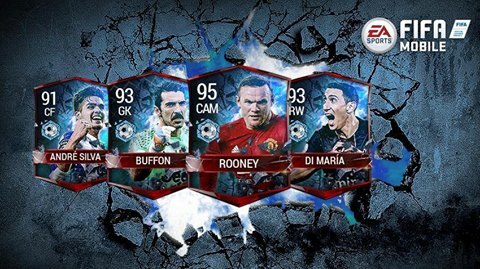 Also, if you finish the Pre-Season in the Top 250 of Attack Mode, we have an additional gift lined up for you. Does my team reset at the start of each new Season? No, nothing is happening to your current squad. You will still have the same team you had at the end of the Pre-Season when the first Season of Attack Mode begins. So, we can still complete the Mobile Master Marco Reus Plan? 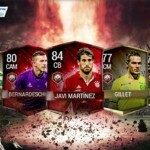 Yes, you will still be able to complete the Mobile Master Marco Reus Plan. 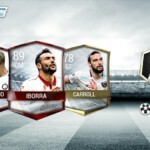 The Tokens required to complete that Plan have not changed, you will still need to reach “FIFA Champion” to earn all 13 Mobile Master Division Tokens. 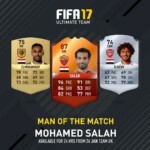 What is the “Attack Mode Champion” and how do we get him? 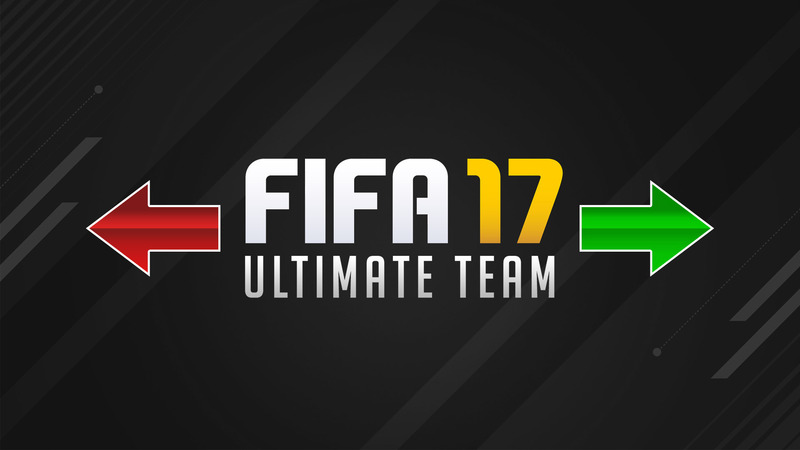 We have an exclusive 99-OVR Player Item available for those players who reach FIFA Champion three (3) times. That plan requires three (3) FIFA Champion Tokens. You will only be able to unlock him by reaching FIFA Champion in three Seasons. 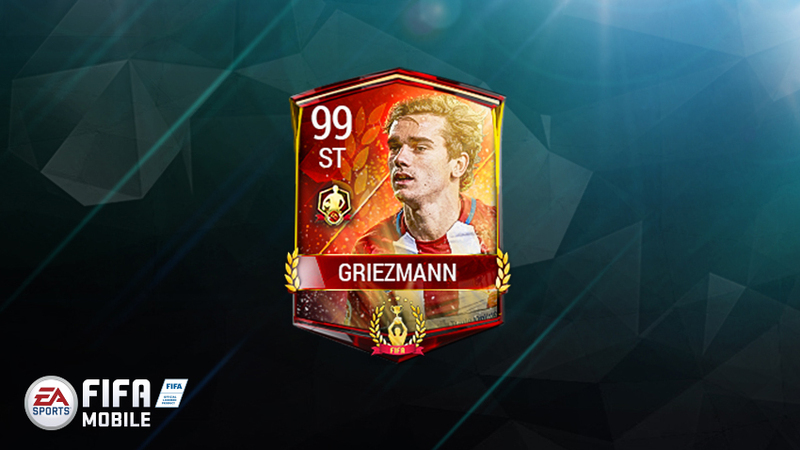 Like all the other Attack Mode Player Items available, he gives you a “Fan” and “Reaction” Bonus when placed on your squad. 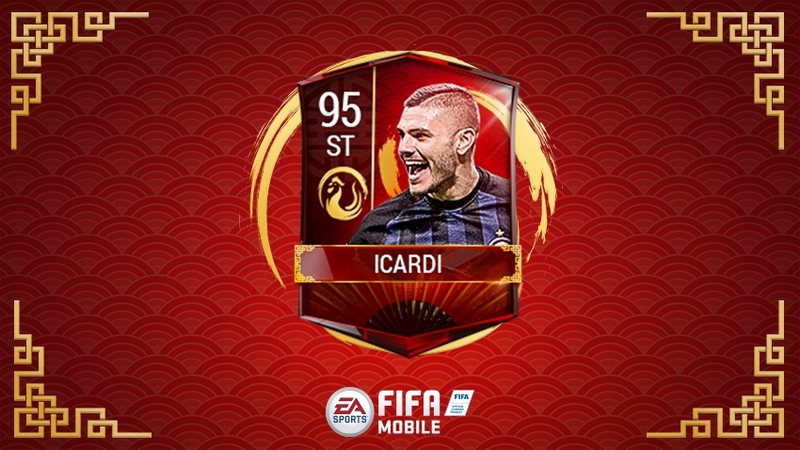 Will you warn us about Attack Mode events, such as when rewards are available or remind us that the current season is ending? Of course, we will. We’ll have notifications on Twitter (@EAFIFAMobile) and in-game to let you know of any pertinent information about Attack Mode Seasons. Butelle had a clean sheet for Club Brugge as they defeated Standard Liege 0-3. Halstenberg was solid in defense as RB Leipzig beat Eintracht Frankfurt 3-0. Fazio was solid in defense as Roma won their match against Cagliari by a score of 1-0. Semedo had an assist and played well in defense for Benfica as they defeated Tondela 4-0. Sidibé had an assist and was solid in defense as Monaco beat Lorient 4-0. José Reyes had a goal and an assist in Espanyol’s 3-1 win over Granada. Llorente scored twice as Swansea City held on to a 2-3 victory over Liverpool. Carroll scored twice in West Ham’s 1-3 win over Middlesbrough. Çalhanoğlu had two goals in Bayer Leverkusen’s 3-1 win over Hertha BSC. João Mário scored the only goal as Inter defeated Palermo 0-1. Iborra scored twice in Sevilla’s 3-4 win over Osasuna. 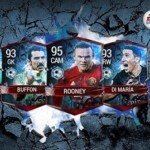 The first Record-Breaker player items made their debut in FIFA Mobile featuring W.Rooney, Buffon, Di Maria and Andre Silva. That’s about it for this week, thanks for checking by and we’ll see you as usual next weekend with more news!